You're Busy. True Care Advantage Can Help. Access the wide range of benefits and services that provide immediate savings for you and your family. What is True Care Advantage? 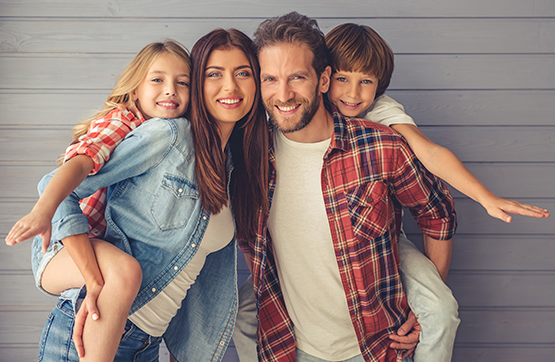 A program that can help fill the gap in your family’s current benefits, giving you instant savings and immediate access to a range of services from thousands of providers nationwide. Just one membership gets you multiple products for you and your immediate family. True Care Advantage saves time, and reduces your out-of-pocket expenses.